On 21 March 2013, the European Space Agency released a map of the afterglow of the Big Bang. Taking in 440 sextillion kilometres of space and 13.8 billion years of time, it is physically impossible to make a better map: we will never see the early Universe in more detail. On the one hand, such a view is the apotheosis of modern cosmology, on the other, it threatens to undermine almost everything we hold cosmologically sacrosanct. The map contains anomalies that challenge our understanding of the Universe. It will force us to revisit what is known and what is unknown, to construct a new model of our Universe. This is the first book to address what will be an epoch-defining scientific paradigm shift. 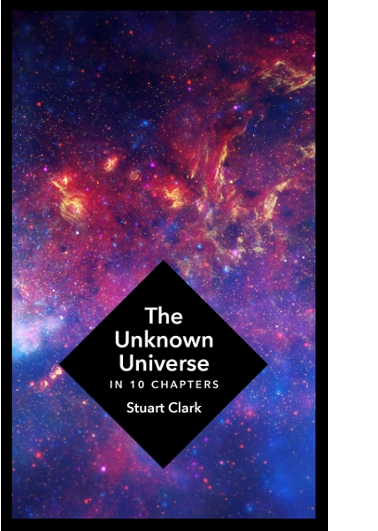 Stuart Clark will ask if Newton's famous laws of gravity need to be rewritten, if dark matter and dark energy are just celestial phantoms? Can we ever know what happened before the Big Bang? What's at the bottom of a black hole? Are there Universes beyond our own? Does time exist? Are the once immutable laws of physics changing?